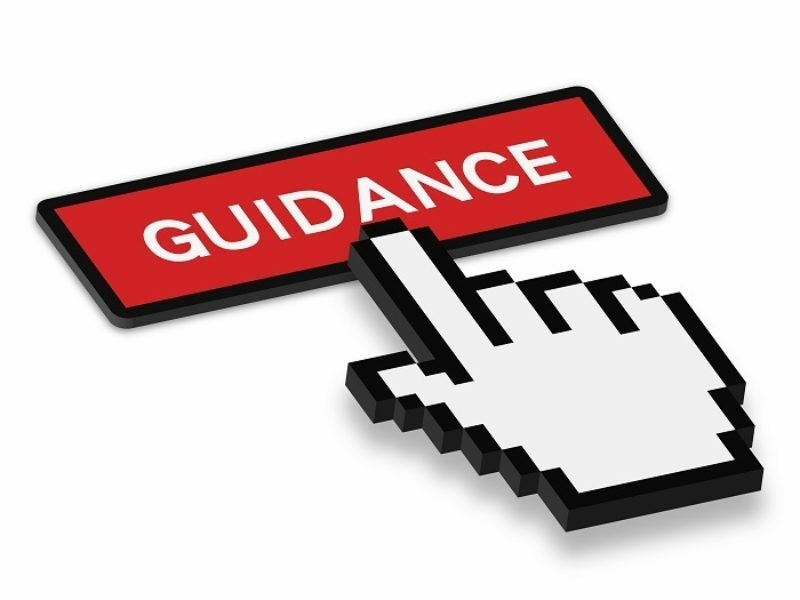 On Wings of Eagles: What Does God Say About Guidance? Pretend you are in the following situations. How could a guide help you? You get separated from your group during a hike through the Smokies. You are visually impaired and you need to cross a street. You are camping and it's your turn to build the campfire. Who in your life shows you God's ways (vs. 4)? Write names of family members, teachers, or others who show God's guidance to you. What can you read to teach you God's truths (vs. 5)? What favorite story in the Bible guides you to learn God's truths? How can you hope in Jesus to be your Guide every day (vs. 5)? Think about where Jesus can guide you. Dear Lord, we are glad You are our great Guide and we can count on You every day to help us make good choices. Please help us to hear Your voice, listen to Your guidance and to keep our eyes on You. In the Name of Jesus, Amen. Labels: What Does God Say About Guidance?